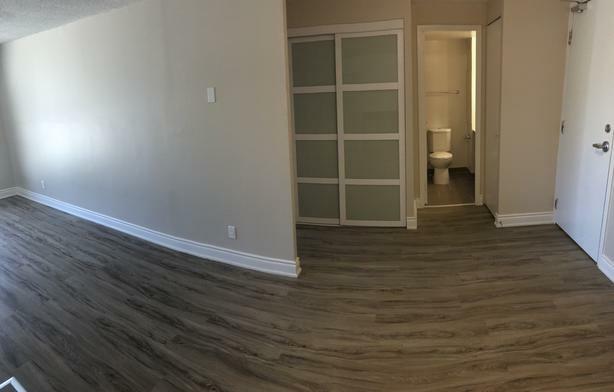  Log In needed $1,449 · NEWLY RENOVATED 1 bedroom available for November 1st! Welcome to Forest Ridge Apartments & Town-homes conveniently located in Ottawa's Centrepointe neighbourhood. - Pets are always welcome!